What an amazing achievement. 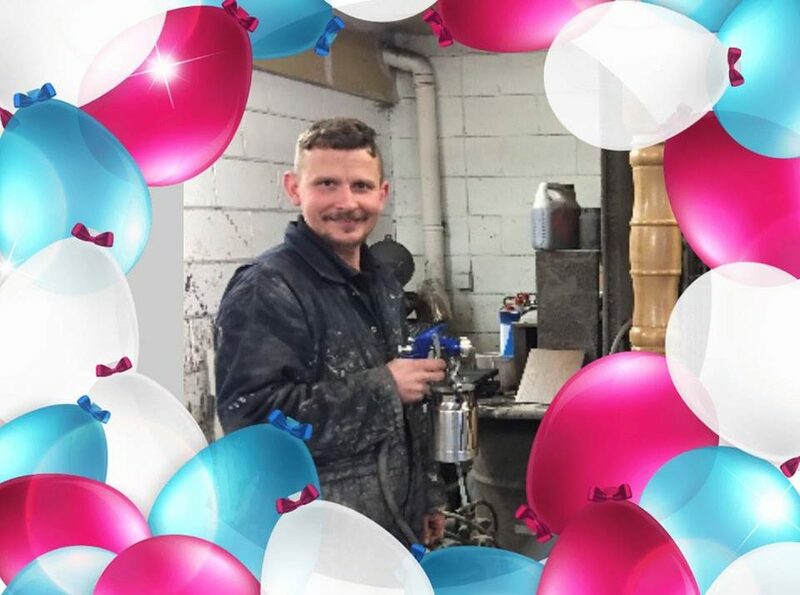 Ronnie in our spray shop is celebrating 20 years of polishing this year (he tells us he was extremely young when he started). Think he’s had a bit of practice now. We are proud that he chooses to work at A & L Furnishings Ltd as he is a highly valued member of our team and there is never a dull moment when he is around. Well done Ronnie and you carry on ‘Living the Dream’.